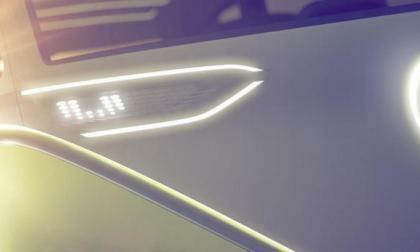 When the North American International Auto Show opens in Detroit next month, Volkswagen will debut the second in a series of ID electric concept vehicles. This one that looks like the iconic VW van, however, it is a compact six-person hauler aimed at ride-sharing. 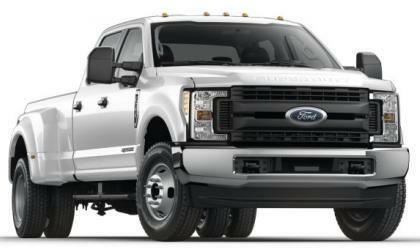 Ford Motor Company has issued a recall for roughly 8,000 examples of the new 2017 F250 and F350 Super Duty pickups over a concern that a problem with the gas tank straps could allow the tank to fall and contact the ground – increasing the likelihood of a fire, although there have been no reports incidents by private owners. The Dodge Charger and Challenger Hellcat are known for their red key. This allows you access all 707 rampaging horses under the hood. 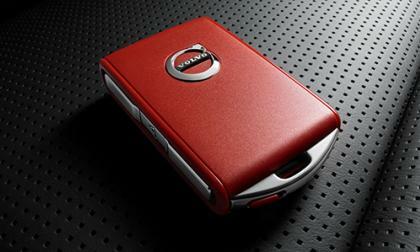 Volvo has decided to copy Dodge's idea for the red key, although it is for a completely different purpose. 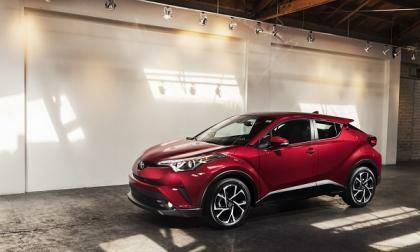 We summarize the biggest news for the sub-compact crossover market this year. 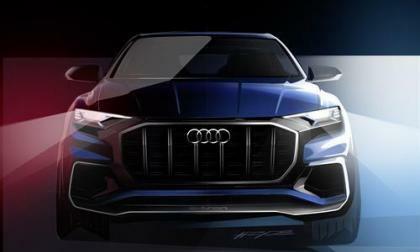 When the North American International Auto Show opens in Detroit next month one of the features will be Audi's near-production concept Q8. The almost-ready-for-production nameplate illustrates a unique SUV done in the style of a coupe. 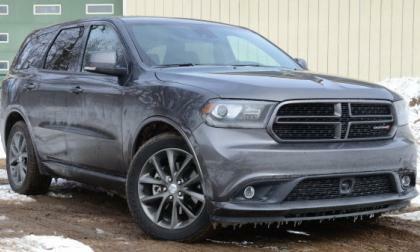 The NHTSA has opened a new investigation to see if the rotary shift mechanisms in the newer Ram 1500 and Dodge Durango are faulty – or if the people having issues with those vehicles just aren’t bright enough to understand how their vehicle functions. What happens on a snow day? 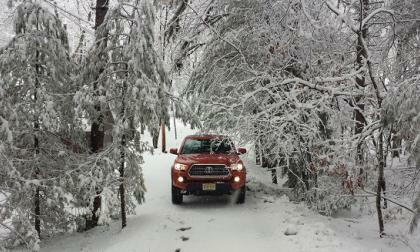 You have fun in a Subaru Forester, Crosstrek and Legacy and push them to the limits in the snow. 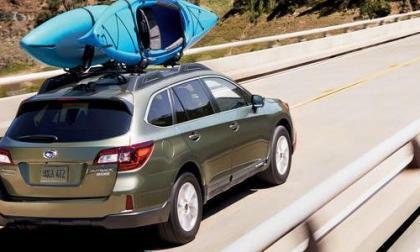 Subaru announced it has set its eighth consecutive yearly sales record 10 days before the end of the year. How is Subaru doing it? 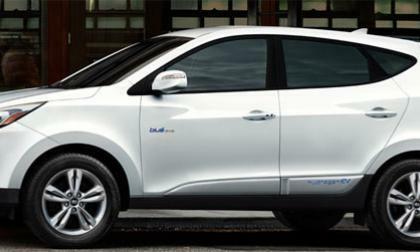 The auto manufacturer Hyundai are set to push the boundaries of car technology in the next few years with hydrogen fuel cells and autonomous vehicles with example vehicles already in the pipeline. 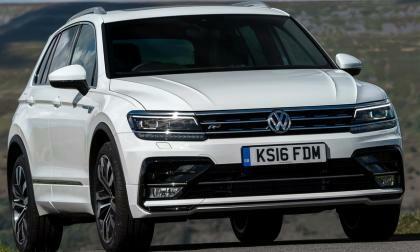 VW and negotiators for regulators and consumers have settled on a repair/compensation plan for 3.0-liter V-6 turbodiesel engines, bringing a possible end to at least one section of the Dieselgate scandal. 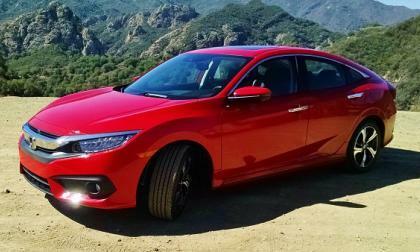 That’s what American Honda and Detroit Auto News tells us with a 7th consecutive year sales gain in America’s fastest growing compact segment. With a little more than a week left in 2016, it’s official: Honda Civic becomes the best selling retail car in North America of any size, capping off the best sales year in the brands 44 year history. 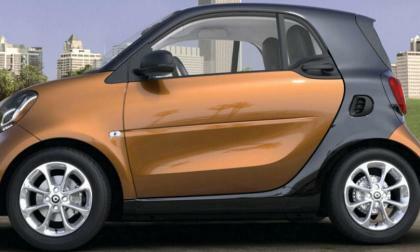 The National Highway Traffic Safety Administration has begun to look into eight reports that 2008-09 Smarts ForTwo have erupted into flames. Mercedes-Benz's showing at Detroit looks to be all about coupes. 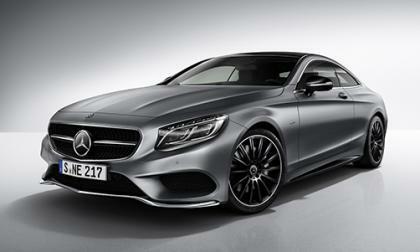 The E-Class Coupe will make its world debut, and a special edition of the S-Class Coupe will be unveiled. 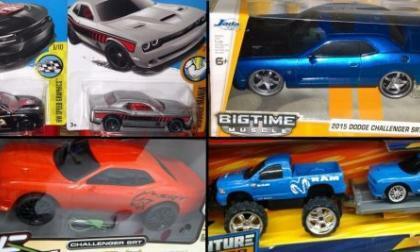 If you are looking for a fun, affordable gift for the Dodge Challenger SRT Hellcat lover in your life – whether it is a little kid who loves toy cars or a grown man who wants a toy to replicate their full size car – there are a handful of new Hellcat toys on the market just in time for Christmas. 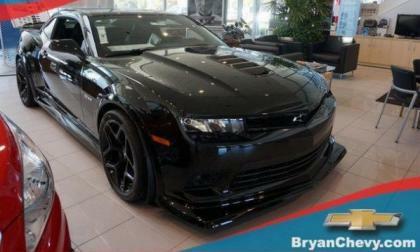 If you want a Chevrolet Camaro that will hang with just about any production car on a road course, but you couldn’t stomach the $75k price tag of the “old” 2015 Camaro Z/28, you are in luck, as Chevy dealership in Louisiana has a brand new 5th generation Z/28 in their showroom with a price tag almost $20,000 below the original MSRP. 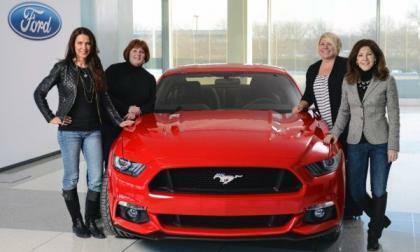 The Ford Mustang has been named the Women’s Car of the Year for the global automotive market, with a panel of women around the world testing hundreds of cars and picking the Mustang as their favorite for 2016 – and the Ford Focus RS finished a close second. 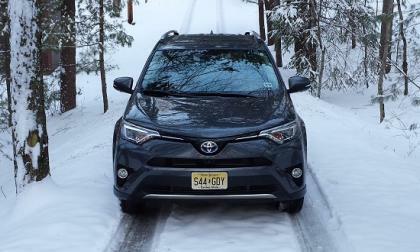 The Best Compact Crossover Stories of 2016 - Which gets your vote Rogue, CR-V, or RAV4 Hybrid? 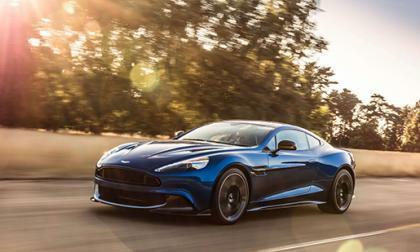 We recap the year with a focus on the largest-selling vehicle segment. 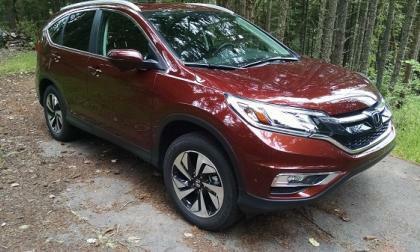 Read more about The Best Compact Crossover Stories of 2016 - Which gets your vote Rogue, CR-V, or RAV4 Hybrid? 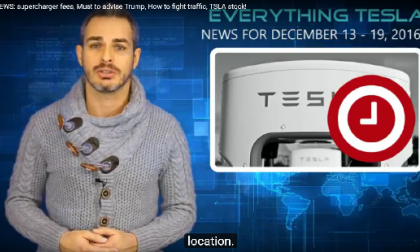 The weekly news by industry expert Alex Guberman has some interesting year-end topics. 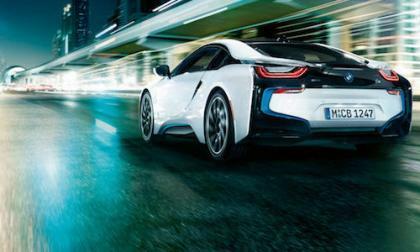 Where does safety rank in a consumers decision to buy a vehicle? For Subaru buyers, it’s at the top. 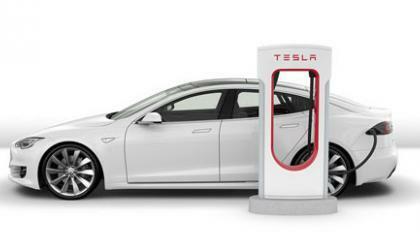 Tesla Motors in advance of bringing out their Model 3, have supercharged their credit by $500 million and are set to hit their production goals in 2017. 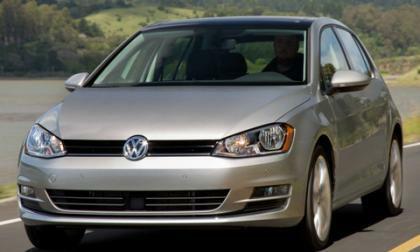 Volkswagen is having some good news, at last. With negotiators working out Dieselgate settlements and with strong sales again, the automaker has received some excellent news. 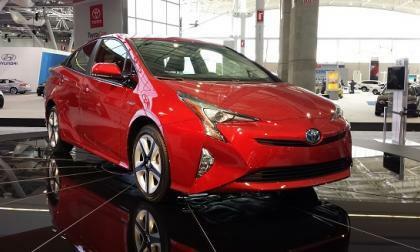 Green cars are a hot topic and 2016 had some interesting developments. Here are the top stories for 2016. 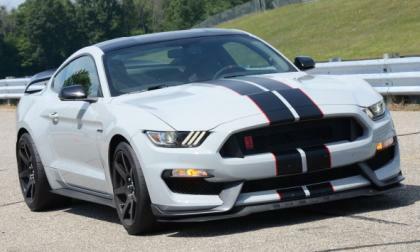 Leaked dealership documents acquired by the team at Mustang6g.com states that the Ford Shelby GT350 Mustang will return for the 2018 model year and it will do so in pretty much the same form as the current models – with the exception of a few new exterior colors. 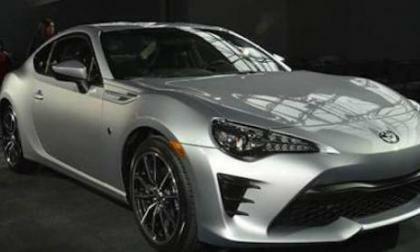 Toyota USA recalls the 86 sports coupe for risk of vehicle rollaway and crash. What’s the issue? 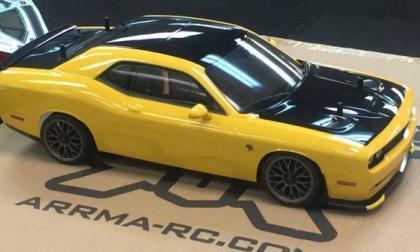 A group of Dodge Hellcat owners recently surprised a fellow member of the Mopar community with a radio controlled replica of his custom Dodge Challenger SRT Hellcat as a thanks for his ongoing service to the country as a member of the US Air Force – and the cool RC car arrived just in time for Christmas. 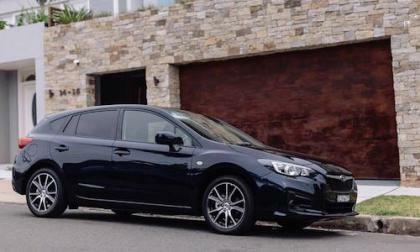 How a Wagon Passes Subaru’s Popular Forester SUV as #1-Selling Model in the U.S. The 2017 Outback is now Subaru’s number one selling vehicle in the US. 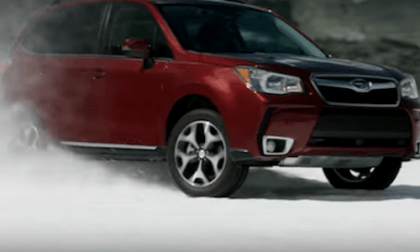 Why did it pass the popular Forester? 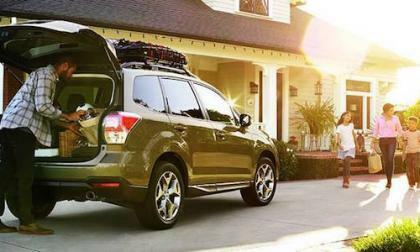 Read more about How a Wagon Passes Subaru’s Popular Forester SUV as #1-Selling Model in the U.S.